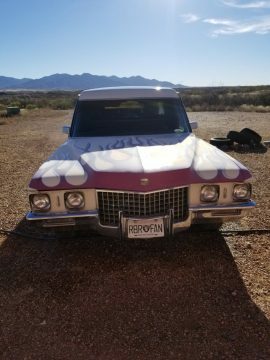 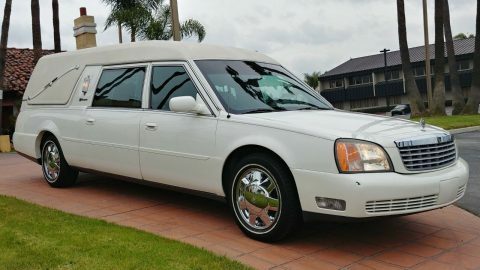 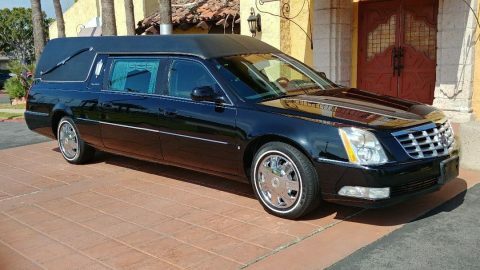 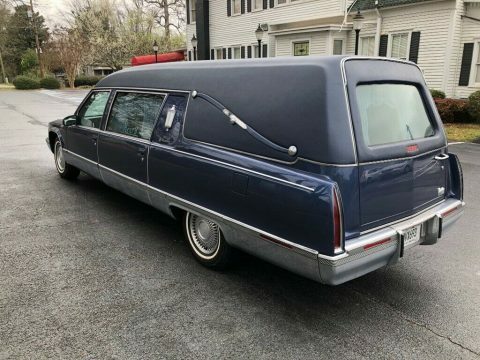 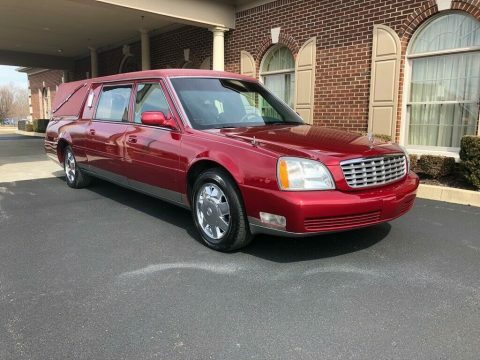 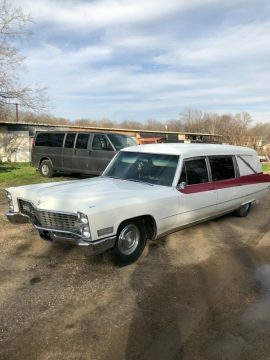 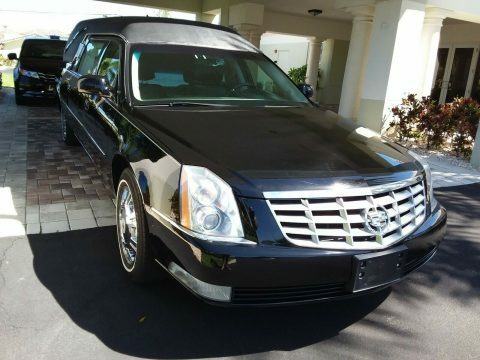 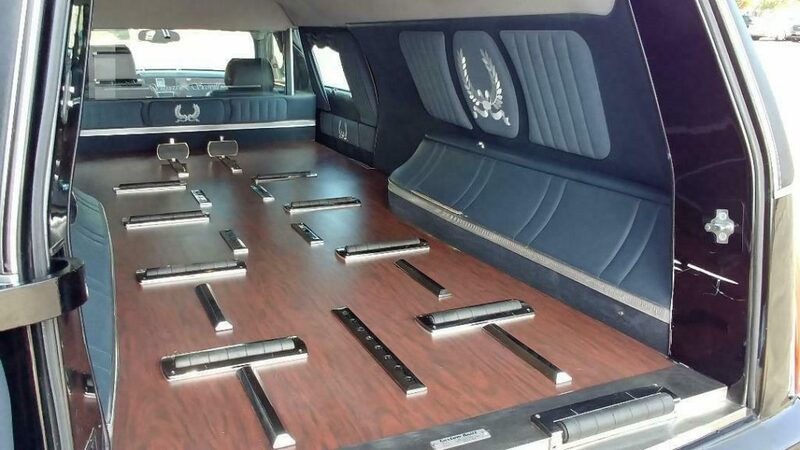 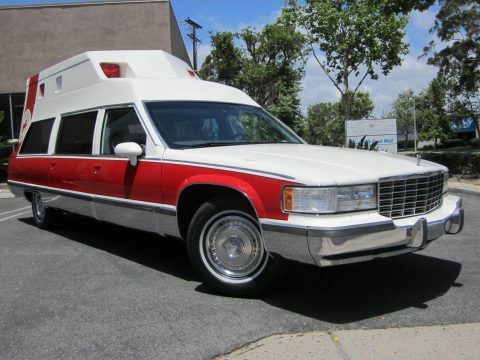 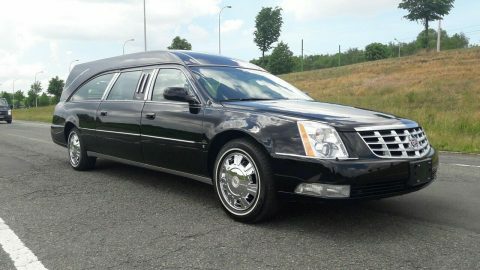 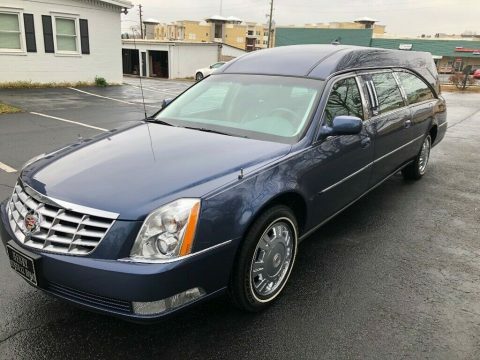 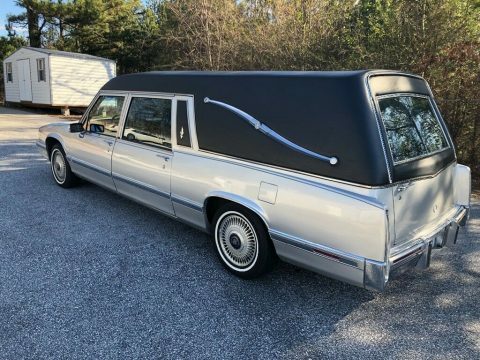 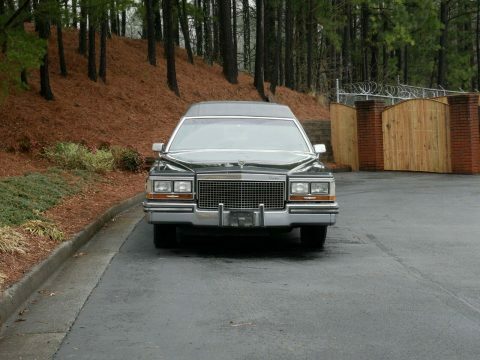 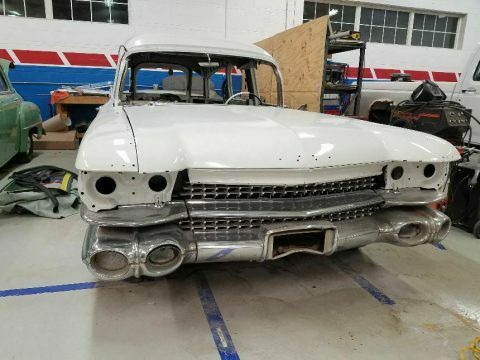 This 2006 hearse only has 67,000 total body miles with “UNDER” 4000 tested miles on a refurbished Northstar 4.6 liter engine. 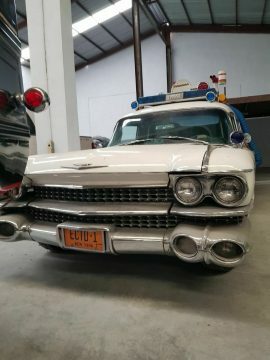 Its not been over heated but had oil leaks from down under. 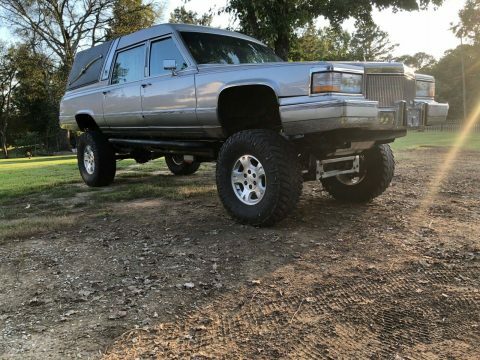 The engine was removed from the “top” by a very smart creative Northstar “only” mechanic. 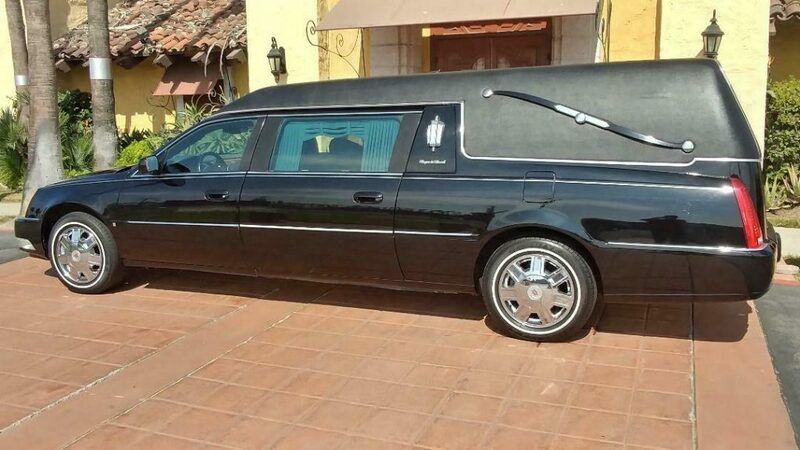 Heads removed, complete valve job, new timing gears, sprockets, chains & tensioners. 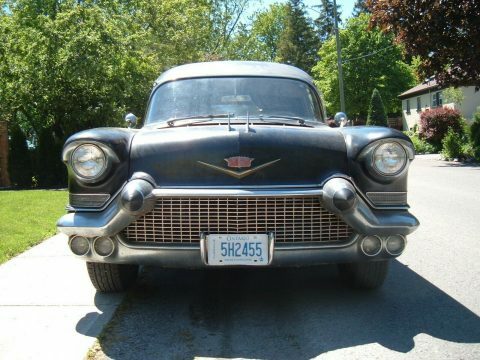 Complete reseal job with new “SUPER-STUD” head-bolt system that will not fail like some of the factory engines. 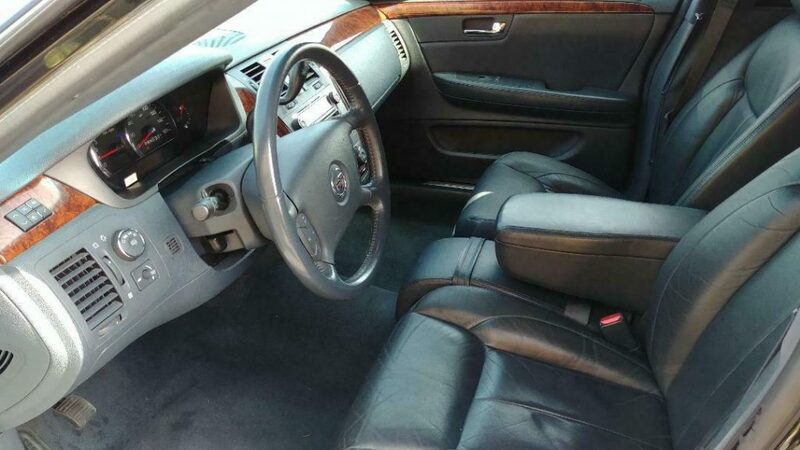 Even had the annoying transmission sensor replaced while apart for good measure.